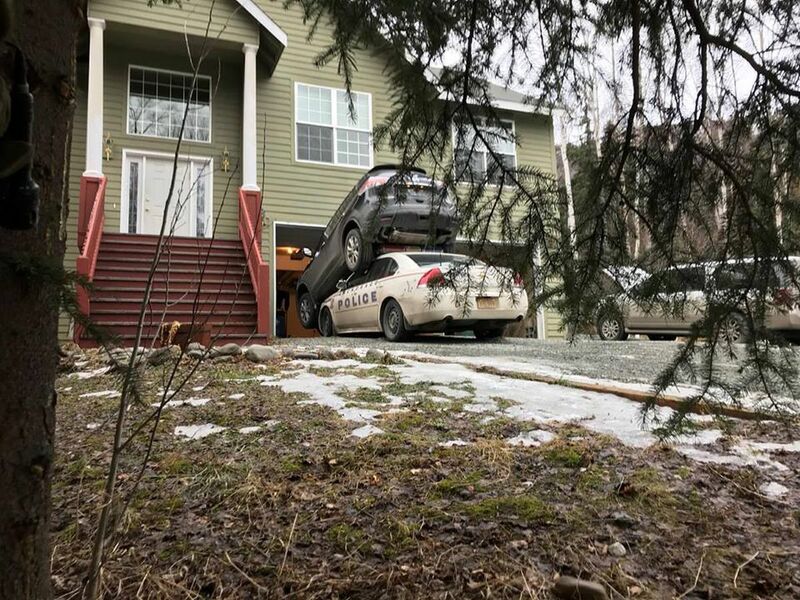 At some point during the standoff, the man -- later identified as 52-year-old Benjamin Minton -- tried to leave his residence by backing out of the garage, but was blocked by a police cruiser, according to the APD Facebook page, which posted a photo of the vehicle sitting on top of the police car. 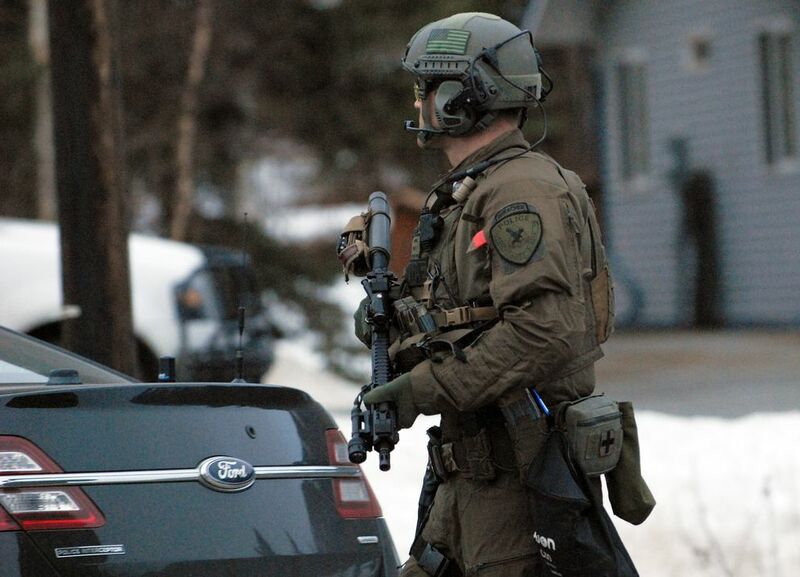 Police said a family member tried to disarm Minton. The incident ended shortly before 8 p.m. when police said Minton was “safe and in custody.” APD spokeswoman Kendra Doshier later said Minton was charged with third-degree assault for injuring a family member who tried to intervene as well as criminal mischief for damaging the patrol car. Police said Minton was being treated for self-inflicted injuries.